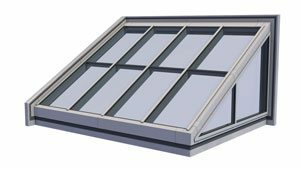 Acurlite Structural Skylights, Inc. has more than 300 years combined industry experience in overhead and vertical glazing. 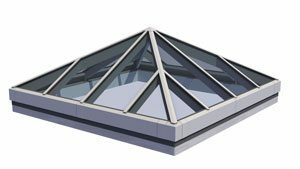 See a photo gallery of skylight solutions that Acurlite developed for some recent clients. 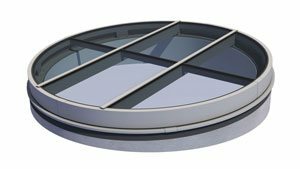 Let Acurlite’s engineering and design staff help with the planning of your skylight project. 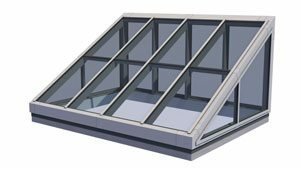 Acurlite Structural Skylights is a single source manufacturer of heavy-duty aluminum and glass skylight systems for commercial daylighting. 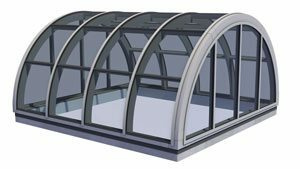 We offer turnkey services that include design, engineering, fabrication, manufacturing and installation, if required. 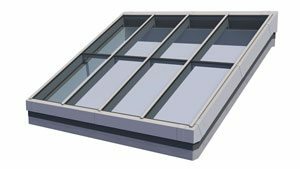 Acurlite’s commercial skylight system is internally guttered and thermally improved with a mortise and tenon interface based on the rain screen principles of pressure equalization. 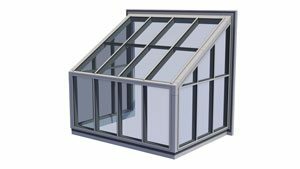 The system can be offered in many custom commercial skylight, canopy, overhead and sloped glazed applications. 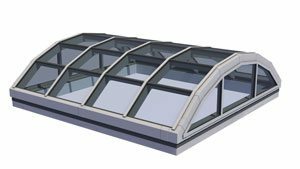 Our skylight systems are fully tested for air and water resistance, as well as structural strength to three times the industry standard and have been used on many unique projects, including hurricane impact resistant and DoD / GSA bomb blast-rated ones. 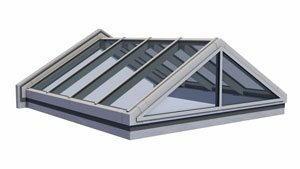 Our system is a structurally glazed glass skylight system that can be easily unitized and shipped pre-assembled / pre-glazed for ease of installation. We pride ourselves on being customer friendly and project focused with a complete engineering and project management staff. 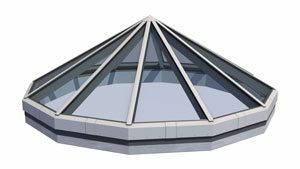 Contact Acurlite for your next design build project and skylight solution. 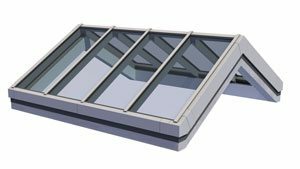 Why choose Acurlite Structural Skylights for your next commercial daylighting project? 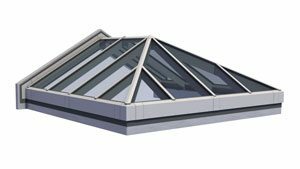 Watch the video at left to discover what so many architects and builders already know: the Acurlite team plays a vital role in making sure your project’s daylighting requirements are met and client expectations are exceeded. Click here to learn more about the Acurlite story.